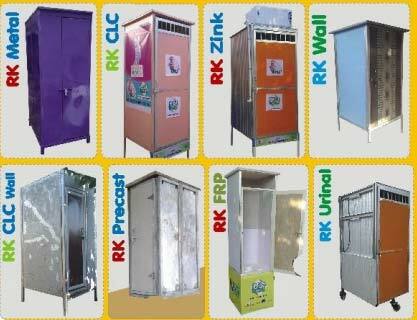 We are involved in presenting Individual Toilets to our customers. Their pre coated zinc material makes them robustly designed and efficient. There is no need of power for installing them. They, being modular units, are easy and quick to install. They can be folded as well facilitating their portability. Our team of skilled engineers keeps manufacturing under stern guidance to make sure our quality complies with different norms set by industry.